More than a business number, less than the cost of a coffee a day. Let's break down 1300 number costs. It's no secret that a 1300 number can add value to your business. 1300 number benefits far exceed the low cost of having flexible inbound number service. Don't let confusing pricing or complicated set up processes wear you down. At 1300 Numbers Australia, we keep all pricing simple and transparent. With three simple monthly call plans to choose from, 1300 numbers cost from as little as $19 + GST per month. Choose your monthly plan based on your inbound call volumes, if you prefer cheaper call rates or awesome included features. There is an initial once-off set up cost of $19 + GST when you sign up to a plan, plus the 1300 number you select. Free 1300 numbers are available. If you are not looking for a specific 1300 number or Smartnumber, getting a free 1300 number is easy. We have a large pool of available 1300 numbers for your selection. Choose a free number and have your service set up in no time. Gold and Platinum numbers on our available 1300 numbers list have repetition in the digits or more memorable. Choose a memorable 1300 number from a small upfront cost of $59 + GST. How are calls to 1300 numbers charged? All calls made to 1300 numbers are shared between the caller and your business. The caller pays call rates according to their telco provider. Charges to your business will be tolled based on the type of call. 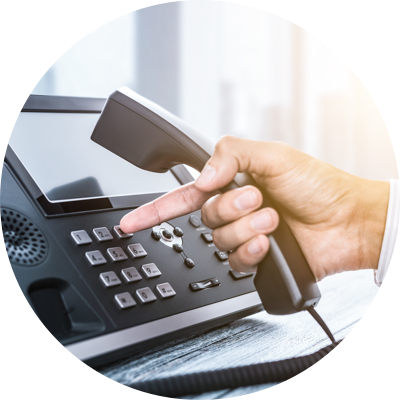 For instance, if the call is made from a fixed landline such as an office phone or home phone, the call is charged at a local or national rate. If the caller phones your 1300 number from their mobile, you are charged a slightly higher rate. 1300 number call charges also depend on whether you answer on your mobile or fixed landline. Check out our low monthly call plans with very competitive call rates. Prefer to speak to an inbound number expert?